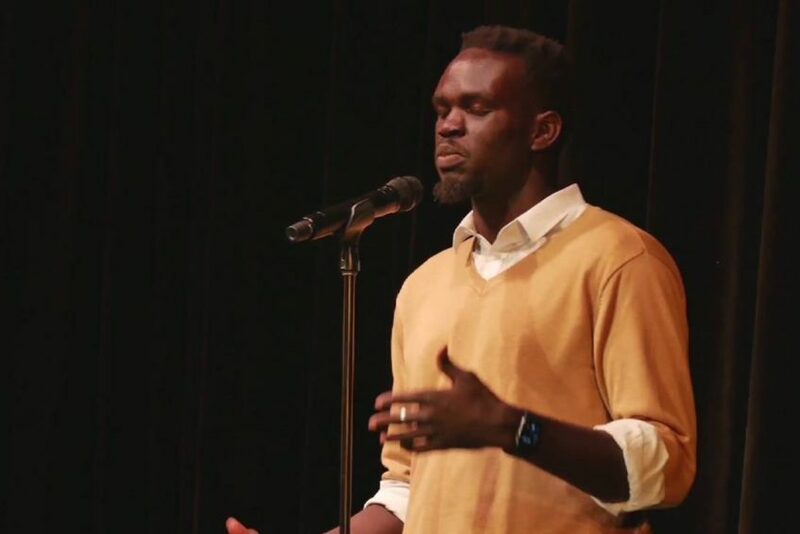 A 26 year-old South Sudanese author, and spoken-word poet living in Melbourne is probably one of the most sought after speaker in the Australian immigrant community since 2016. He is popular in theatres and public events for his play with spoken words that seeks to illuminate basic human rights through recounts of his own story. Abraham ‘Abe’ Nuok has shared his love of performance poetry with audiences at the Sydney Opera House and at festivals in Glastonbury and Ubud. 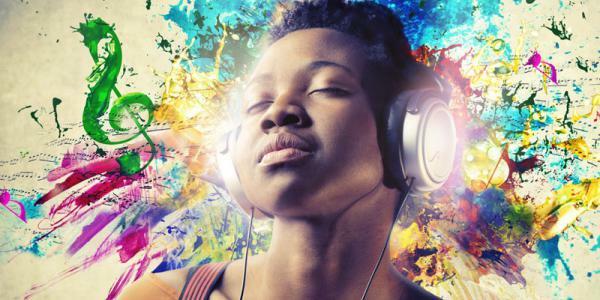 He is the winner of the Australian Poetry Slam Competition held in Victoria. Nuok arrived in Australia via Egypt in 2004, having fled Sudan with his family. He didn’t know how to read or write. He began to teach himself how to read after school. Now, he is an acclaimed spoken word poet and community educator, he speaks about his early years as a refugee, the marginalization of young South Sudanese men in Australia. “The world needs young and the young at heart people who are going to be fierce about change, not about who and how they are perceived, but about change that steams from home, to the neighborhood, to the community, country and, far fetch as it may seem, the World,” Abe said in one of his facebook post. His audience describes him as a natural-born poet. In 2017, Mr. Nouk was a guest speaker at the Human Rights Awards next month in Sydney. The event was attended by human rights activists, business and political leaders, and media personalities. Abe Nuok earlier performed at the Glastonbury Festival and was featured on the Ubud Writers Festival in 2014. “We sang a tear-filled ode to this man, Abe Nuok and what he stands for: radical authenticity, compassion and gratitude for the gift of life,” noted the Community Service, Australia’s community-based organization. He is the Creative Director and Chairman of Creative Rebellion Youth Enterprises in Melbourne Australia. “I have shred all the arrogance from my humility and uncovered a new layer beneath, here it is, ‘you’re not everybody else,’ he said. Abe’s book, “You’re Not Everybody Else” can be accessed on iBooks store.